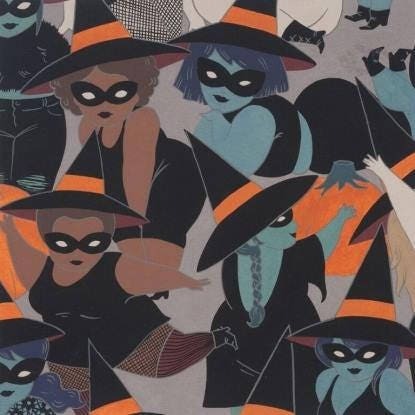 Such cute witchy fabric. I can’t wait to decide what to make with it! Fun fabric for a good price. Quick delivery.